Decreasing congestion, increasing capacity and realising genuine savings through smart, consistent, accurate cost estimating and construction services. Realising increased capacity using existing infrastructure through Smart Motorways methodology is empowering governments across the globe to decrease road congestion and appreciate savings for business, communities and the government. 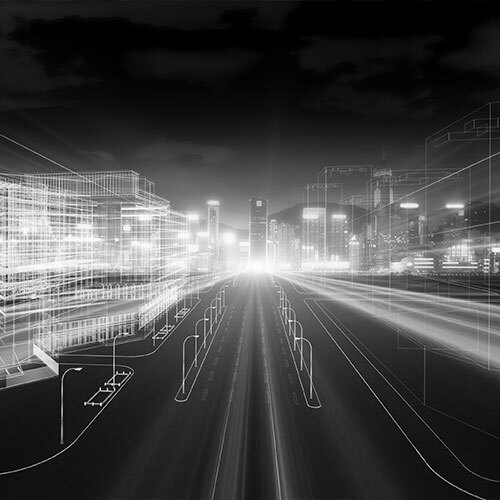 MIEngineers has been at the forefront of the development of Smart Motorways, working closely with authorities as the focus has shifted from ‘predict and provide’ to more sustainable development with the role of technology. Robust, consistent cost estimating. Smart Motorways Services. Conscious of the needs of road authorities for a robust and consistent methodology to deliver the most appropriate and economic motorway solutions, MIEngineers has developed specific services to effectively meet the needs in this sector. Developed an estimating model that allows an estimate to be completed in order to provide clients with a comparison of different options in terms of both, the initial capital costs and the operation and maintenance costs (OPEX). all lane running (ALR) smart motorway where the hard shoulder is replaced with a permanent live lane. controlled motorways, where there are three or more lanes with variable speed limits. For sections with Dynamic Hard Shoulder Running (DHSR) the hard shoulder is opened as an additional lane, depending on traffic conditions. Provide a robust and consistent appraisal of cost across multiple projects and an accurate method to compare the cost of traditional road construction methods with Smart Motorways. Smart services to achieve positive outcomes. With avoidable congestion reportedly costing Australian capital cities in the range of $16 billion per year, MIEngineers is committed to ensuring more Smart Motorways proceed and positive, measurable outcomes are realised for all stakeholders. Deliver more capacity improvements for less money, improve sustainability and bring about a step change to pro-actively manage and operate the road network. Construction time and costs minimised with wide-reaching benefits. Empowers authorities by future-proofing new construction to allow for increased capacity into the future. Independent, accurate cost estimating service validates the decision-making process in regard to proceeding with key projects. The capacity of a motorway is increased without the cost or disruption involved with the construction of an additional lane. 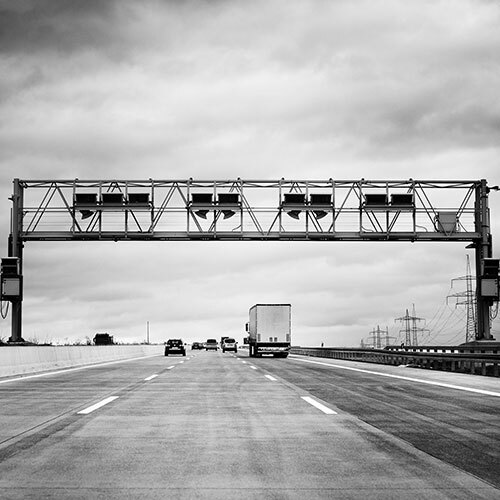 Contact MIEngineers for an obligation-free discussion on how our expertise in the construction of Smart Motorways can assist your organisation achieve solutions to motorway congestion to the benefit of community, business and government.